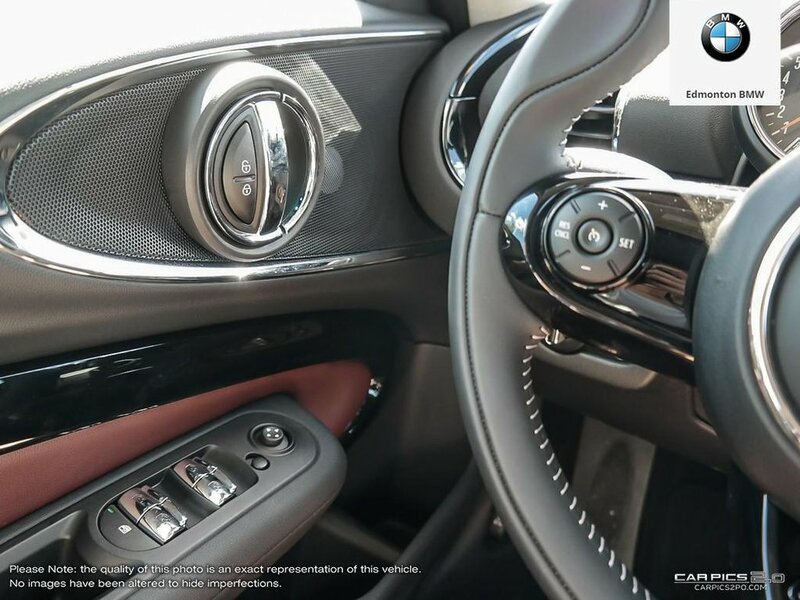 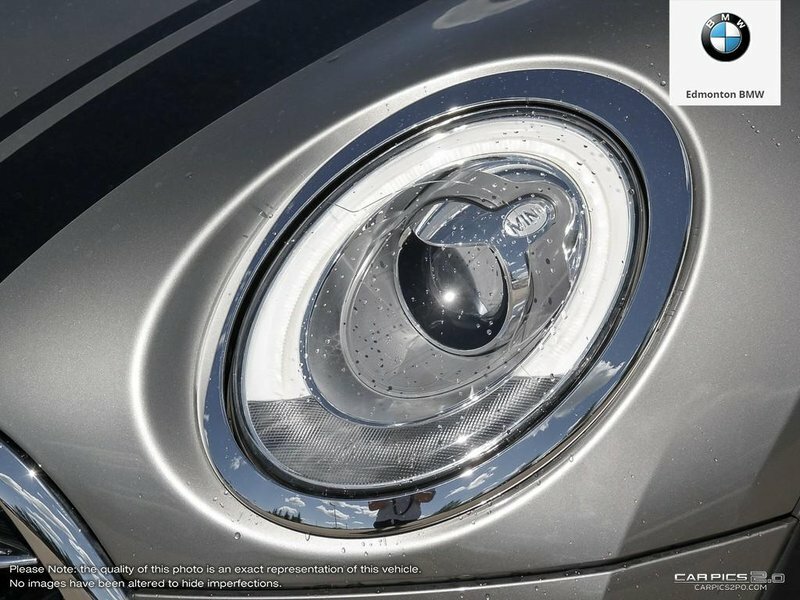 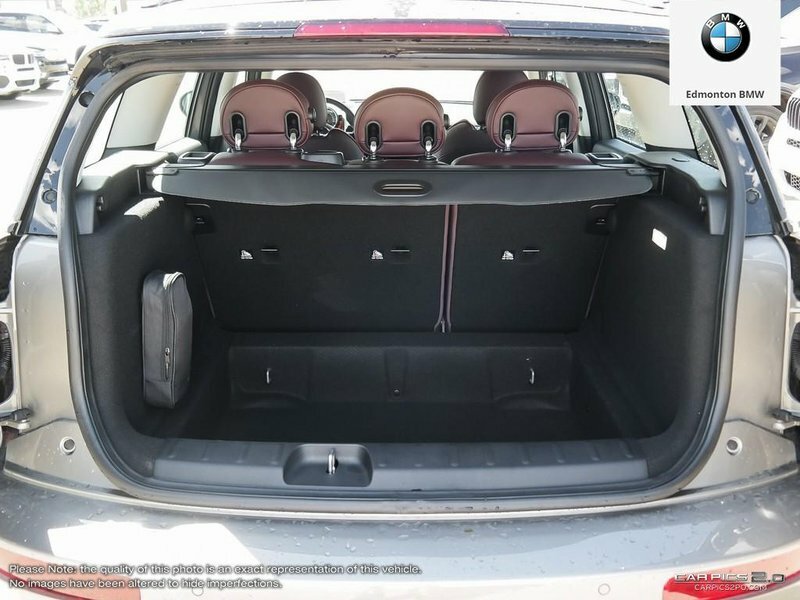 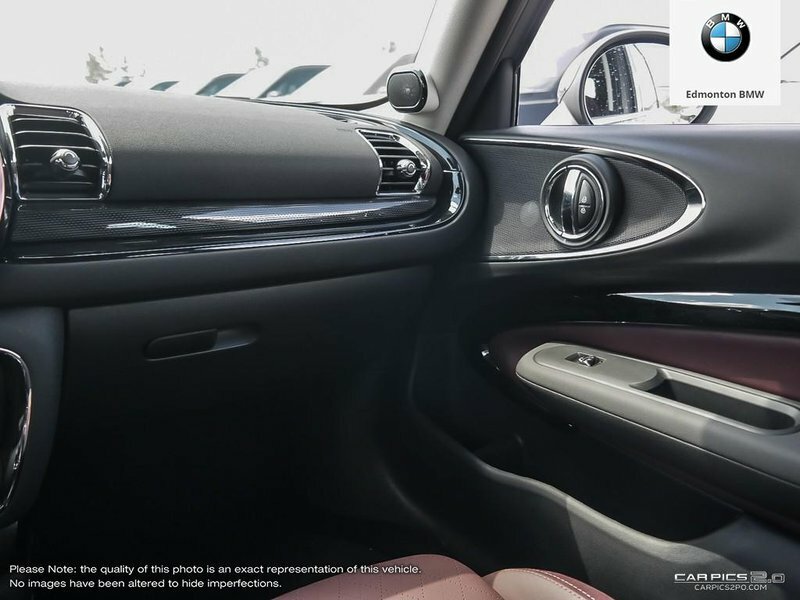 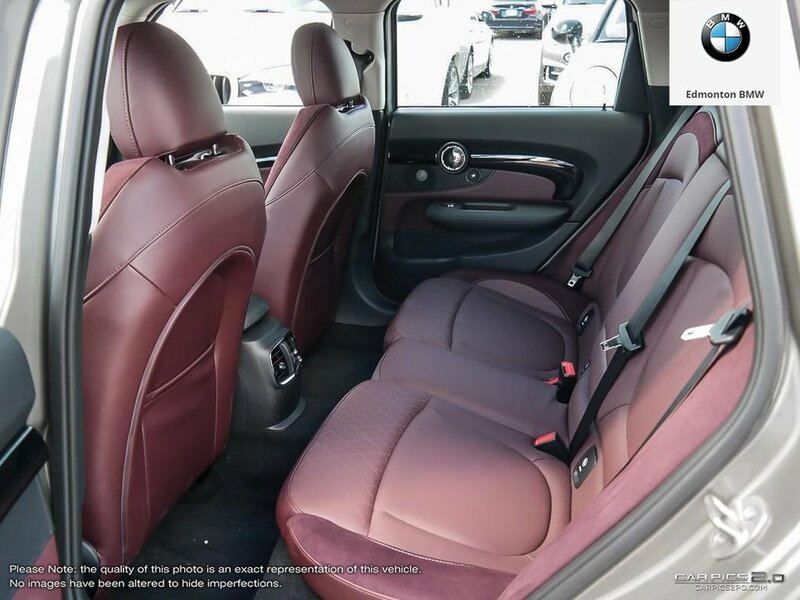 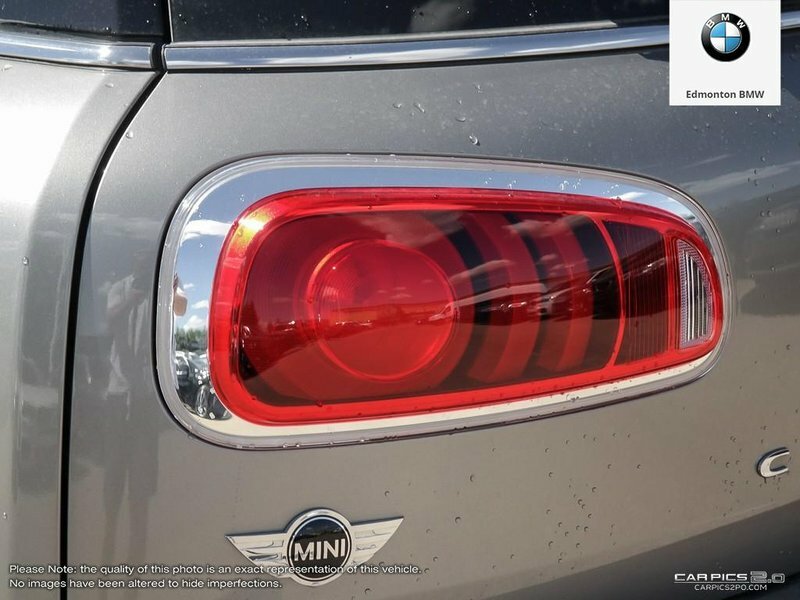 Captivating from every vantage point, the re-imagined MINI Clubman’s striking front facia and sweeping aerodynamic lines lead you back to its iconic Split Rear Doors. 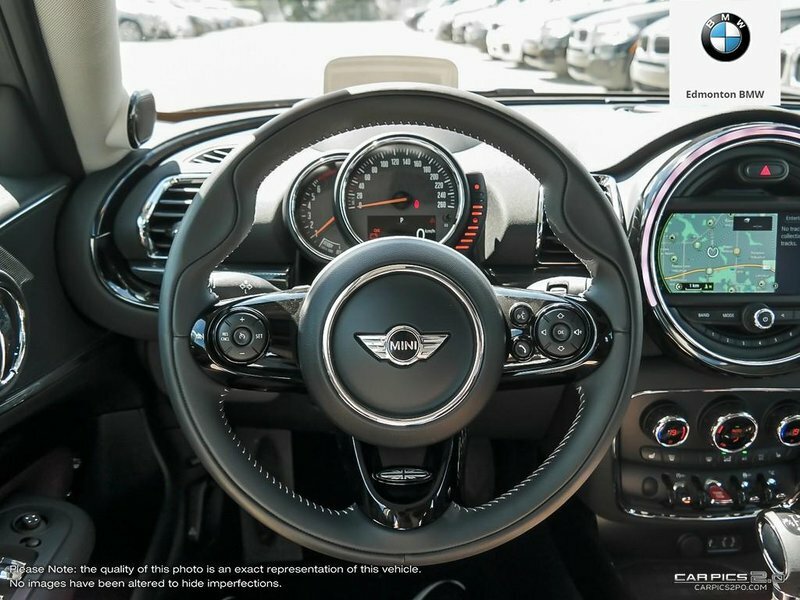 Indulge in our most sophisticated cabin ever. 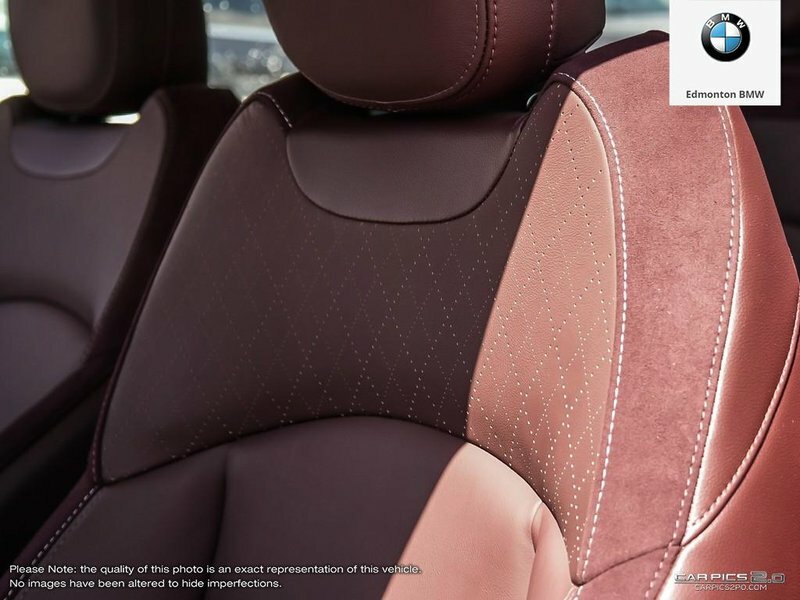 Fine-crafted upholsteries complemented by subtle touches in unexpected places. 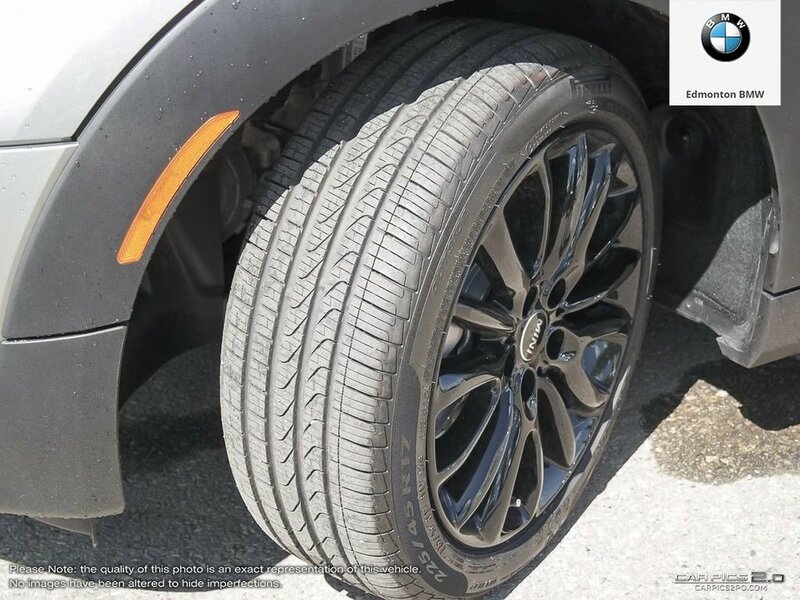 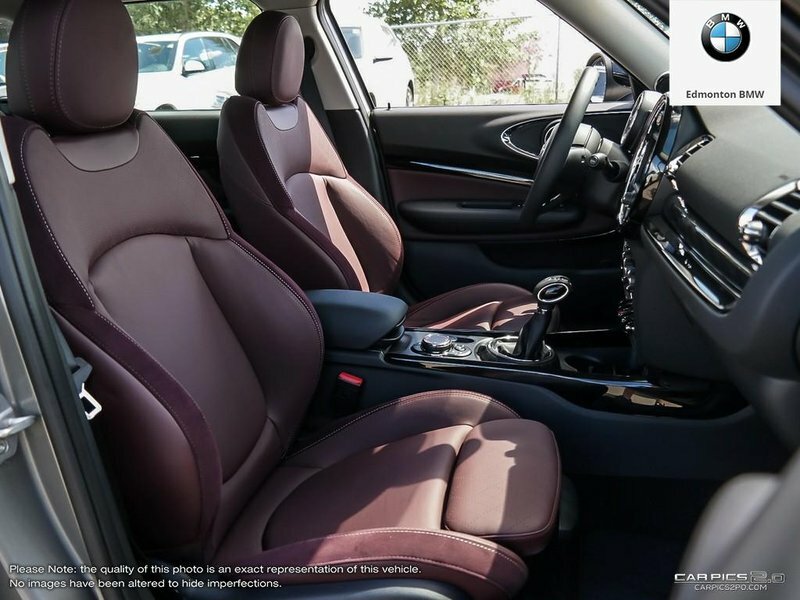 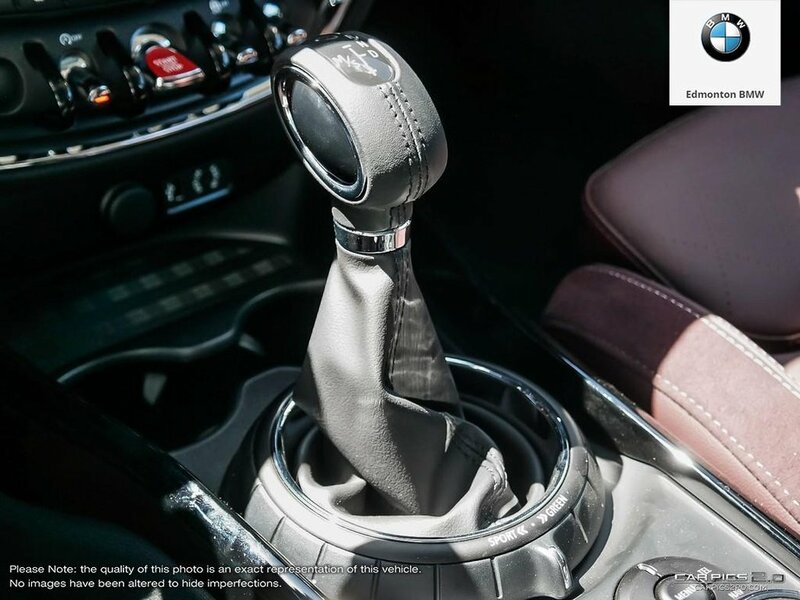 Our celebrated wide stance with a finely tuned suspension delivers impeccably precise handling. 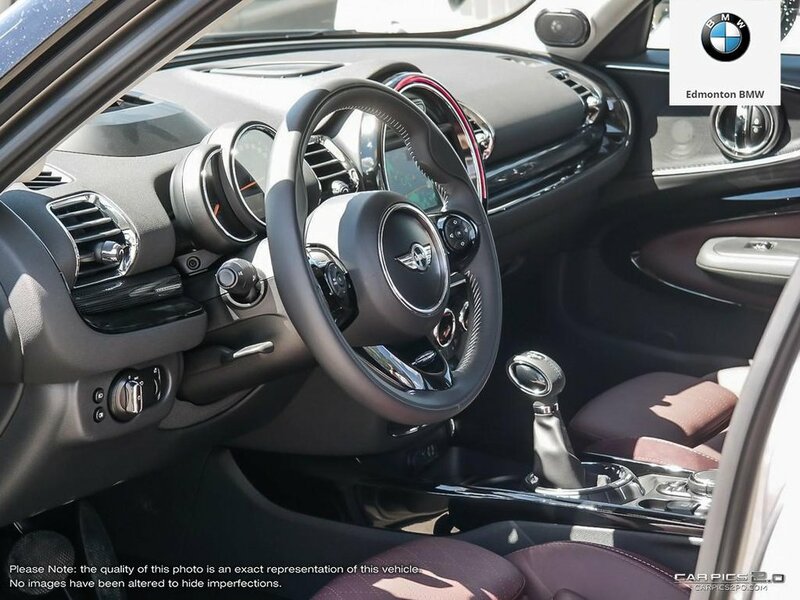 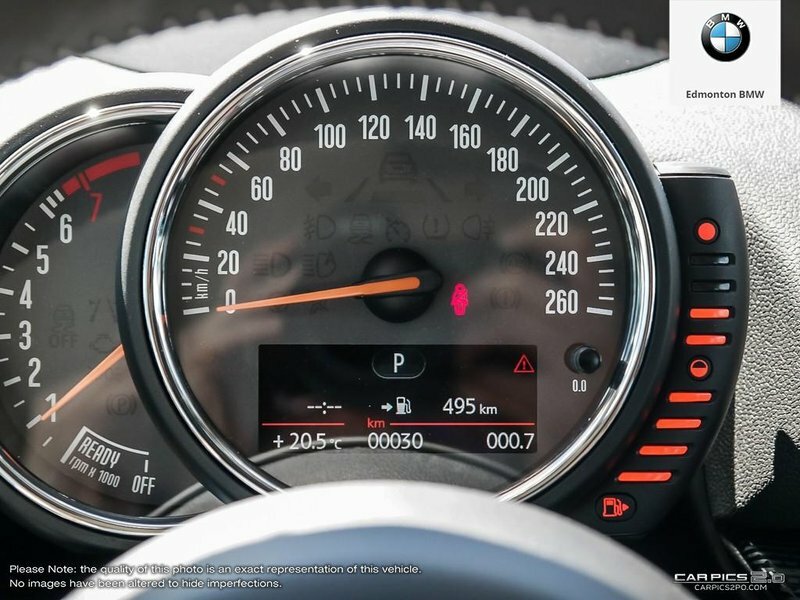 When paired with the punchy acceleration of the Twin Power Turbo engine the MINI Clubman’s performance culminates to create one enjoyable drive. 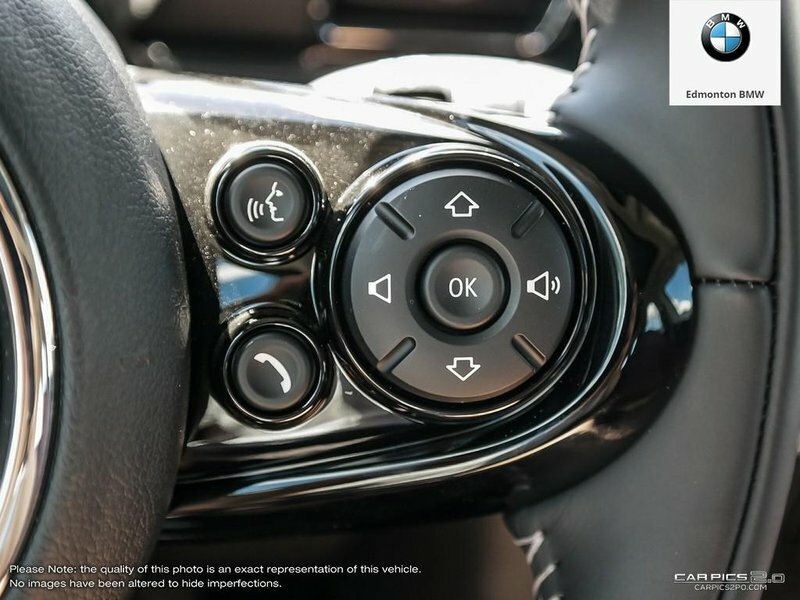 Stay in control no matter the conditions. 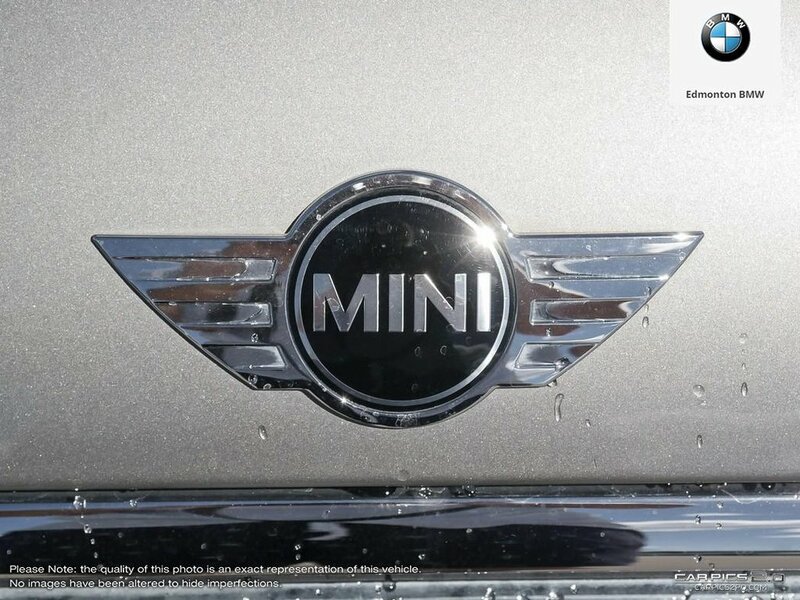 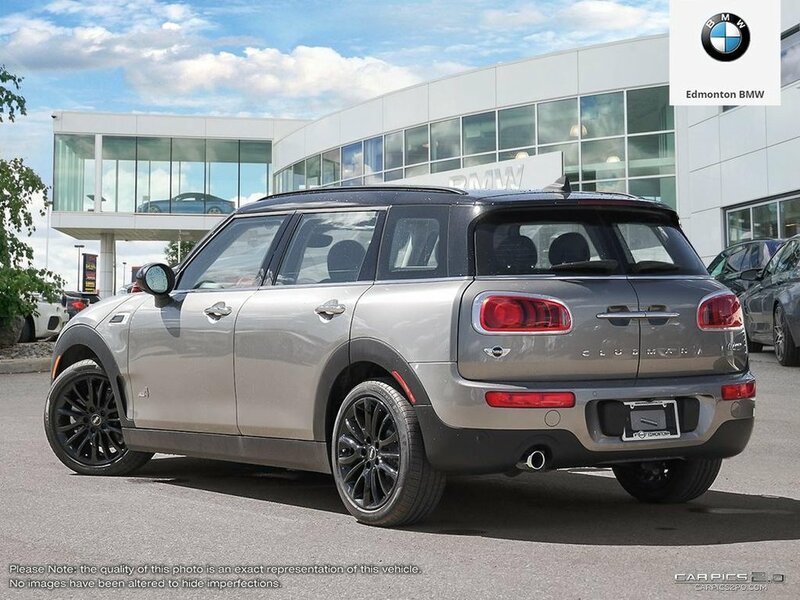 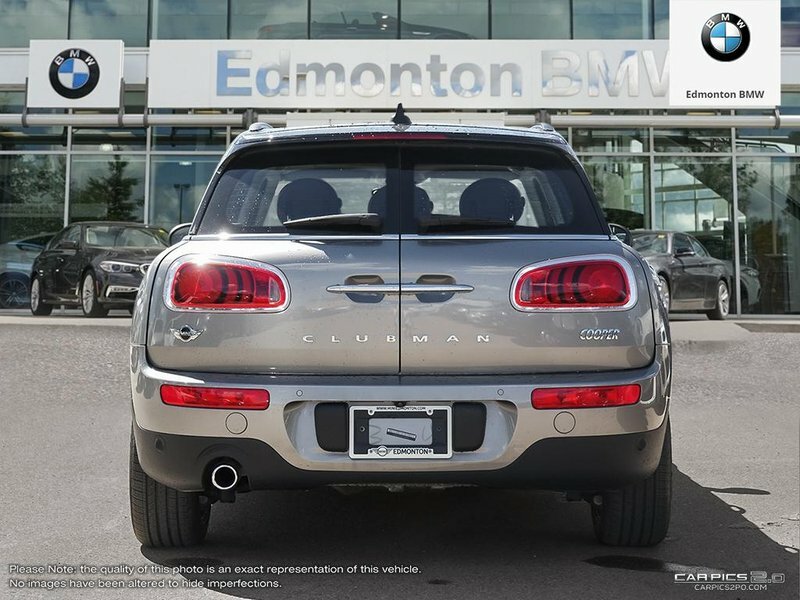 The MINI Clubman’s available four-wheel drive system distributes power dynamically between the front and rear axles. 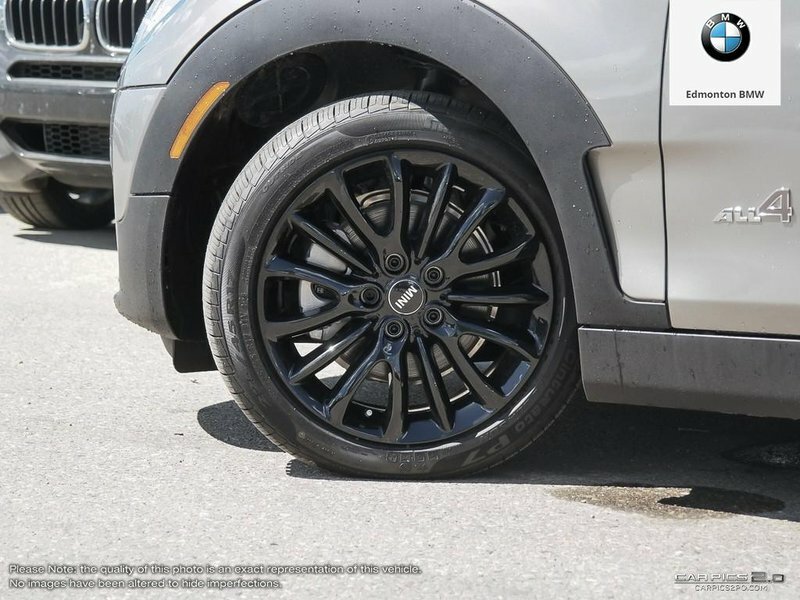 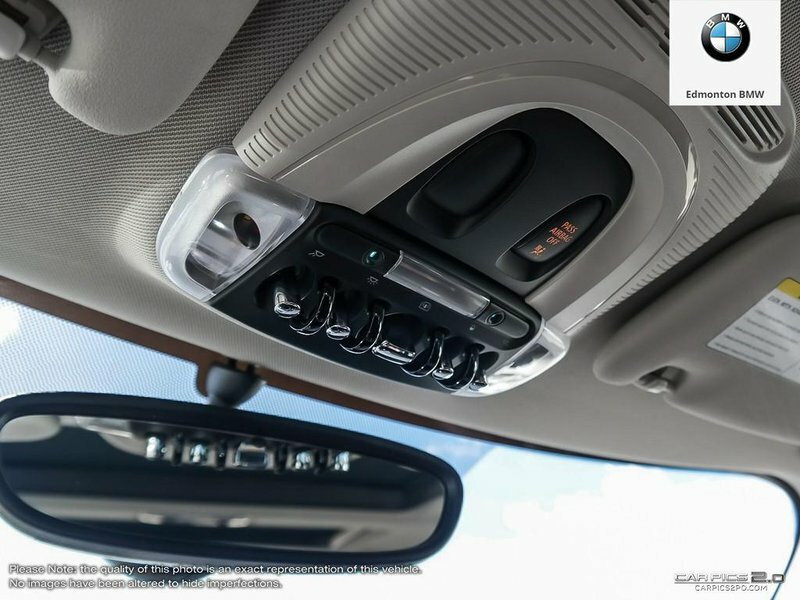 Depending on vehicle speed and road conditions, the ALL4 All-Wheel Drive system calculates the optimal torque for each axle, helping you confidently command your way through any situation. 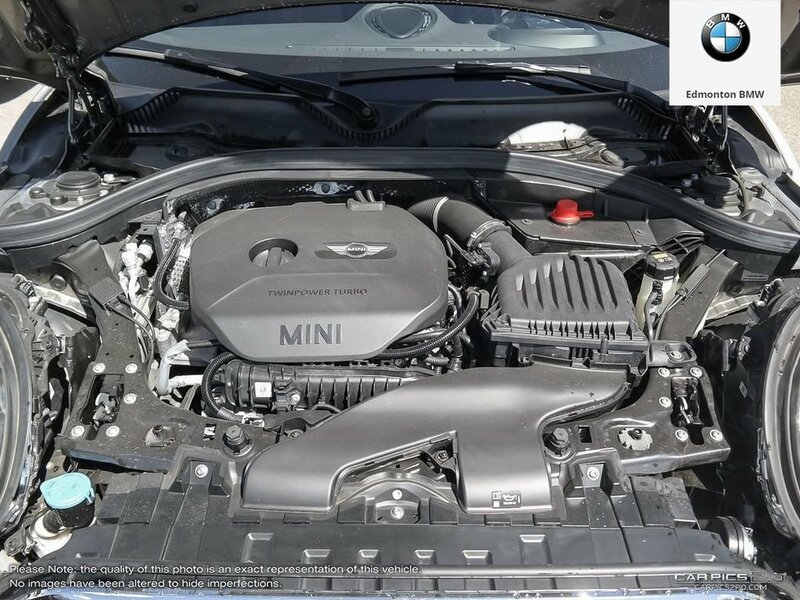 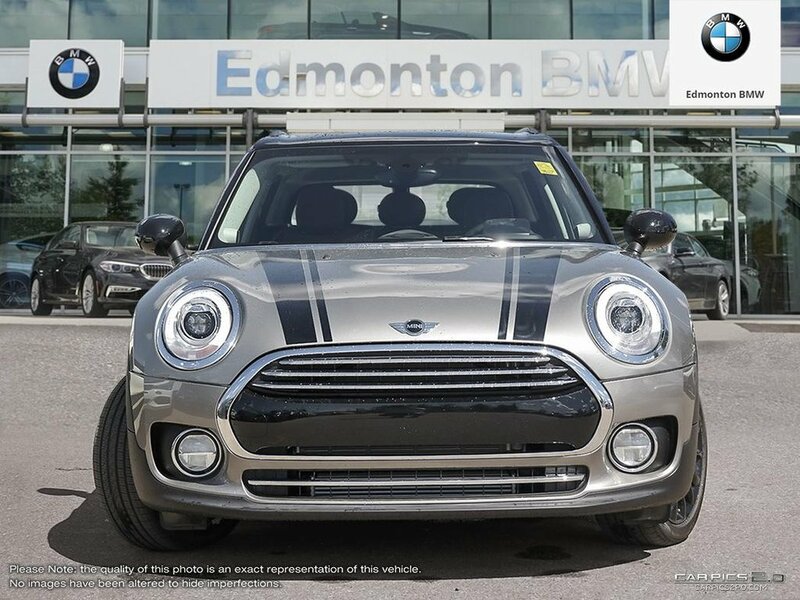 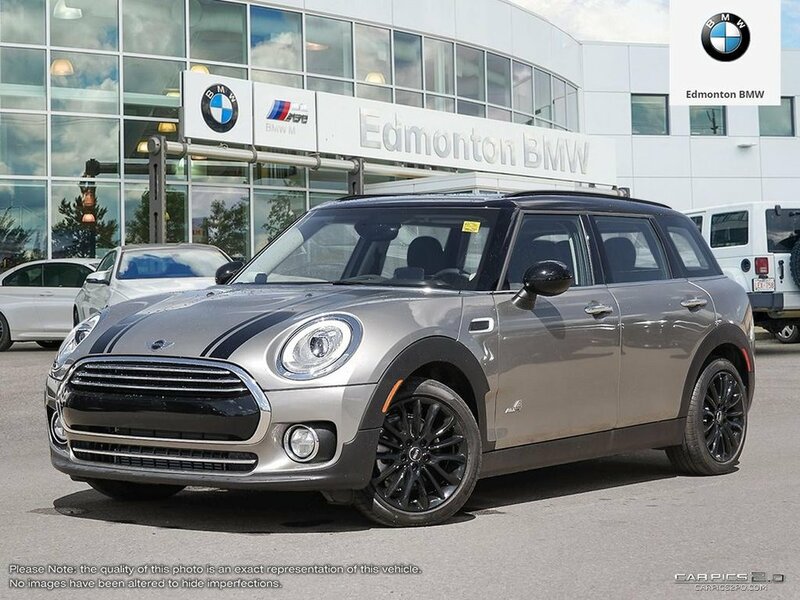 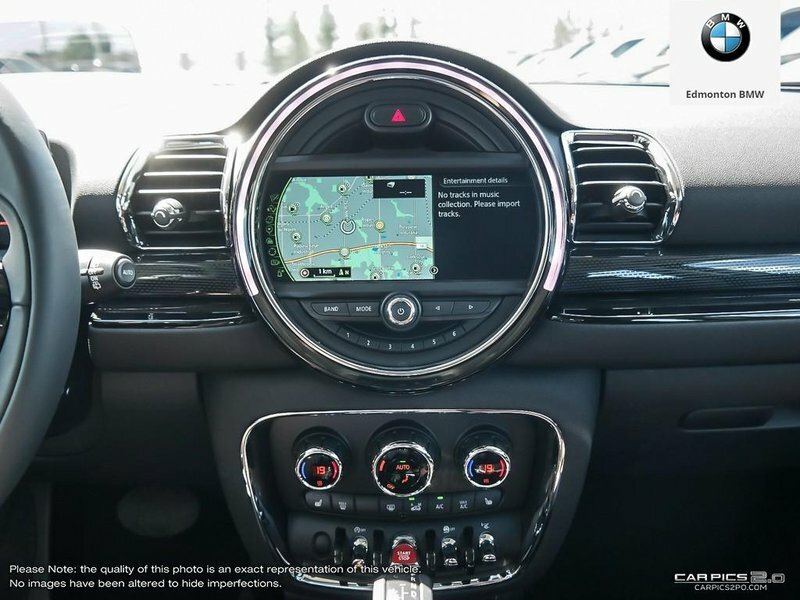 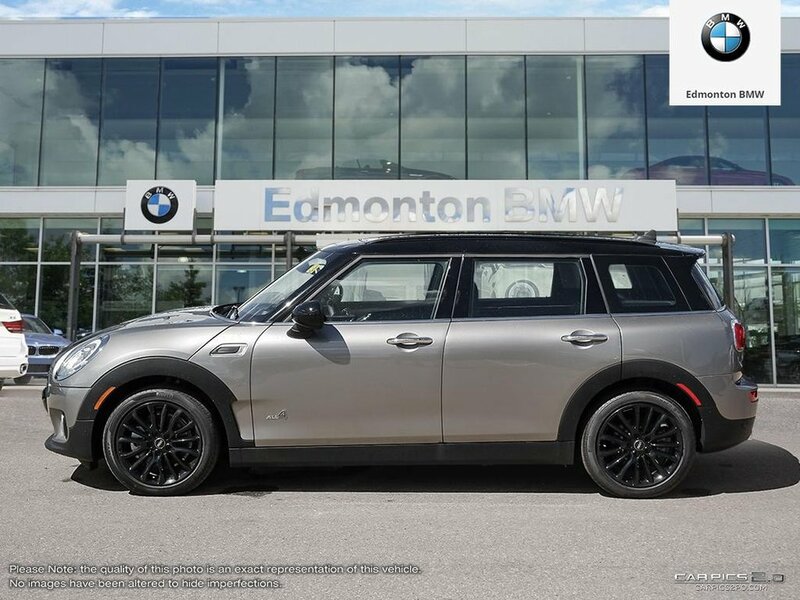 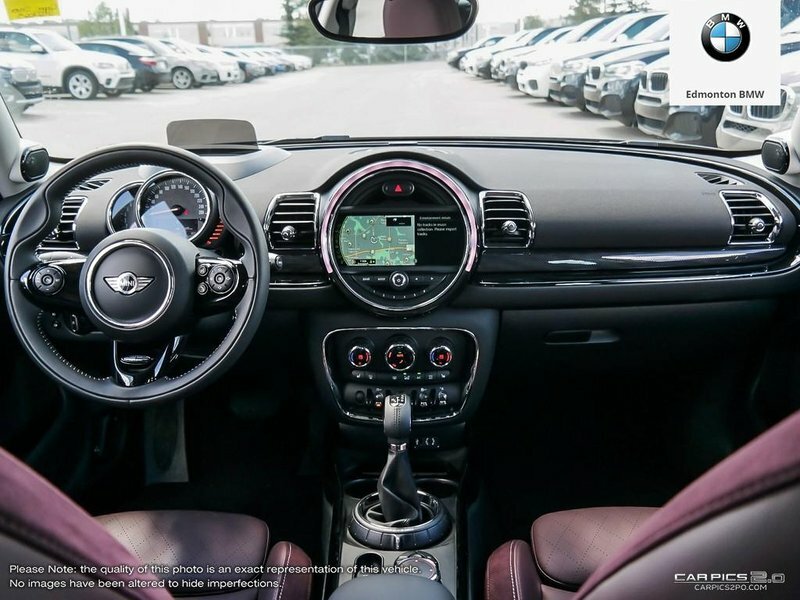 Contact our Sales Department at (780) 701-5093 or email sales@edmbmw.com to schedule a private viewing and test drive at MINI Edmonton.